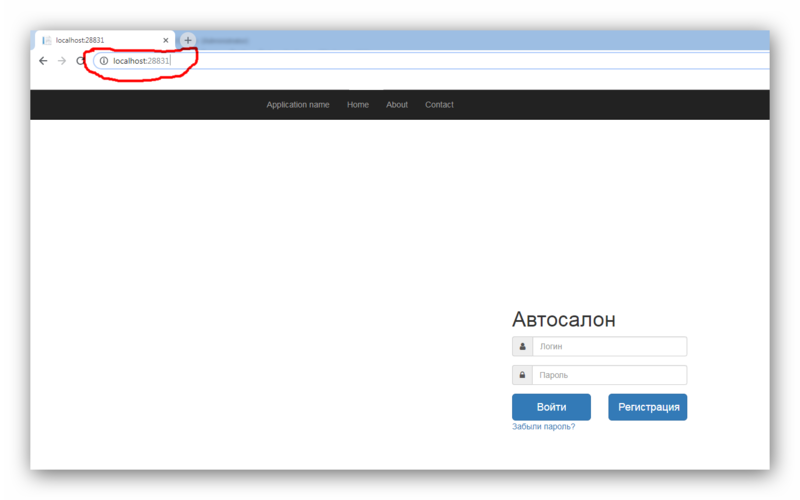 There is an application on asp.net mvc. And such an interesting moment. There is a start page which is the default configuration in the route. 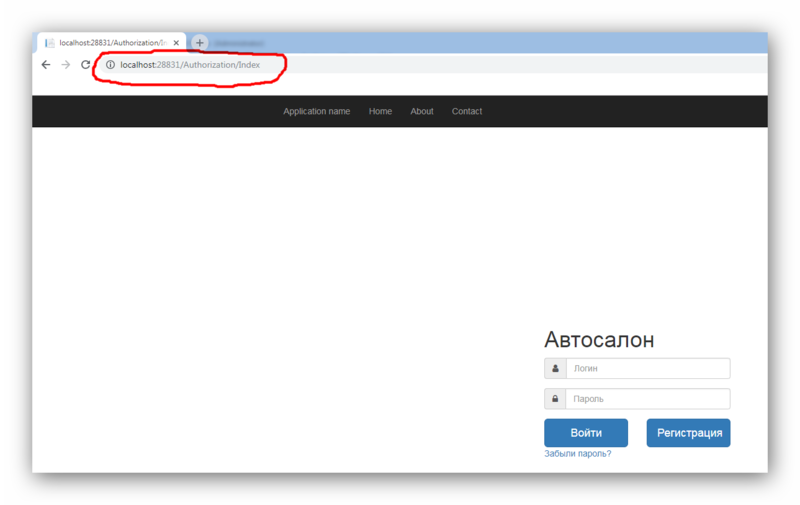 And when you start the application, it writes only localhost ... How to ensure that the default page prescribe its full path like everyone else, i.e. localhost / Controller / Action. The entire point of the "default" route is having something to show the user when no route is filled in. People that will visit your site won't type in or find "www.yoursite.com/authorization/index" so that's why the routing configures a default route. If you want your page to show something different by default you need to change the data in the default route in your routes.config and create a controller for it. You could also let the default land at an action that only redirects to "authorization/index" which will change the URL.